Omar is Managing Director & CSO at Sandstorm Digital FZE. 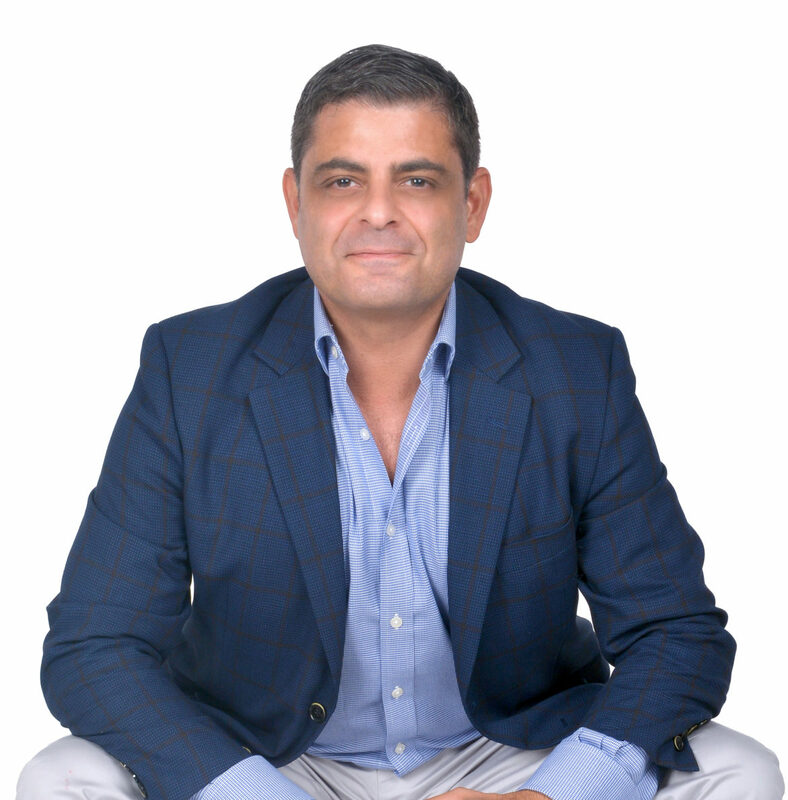 Omar has over 20 years experience in corporate and branding strategy, marketing communications and advertising, spanning two regions; MENA and Europe. The first 10 years of his career were spent in the Middle East/North Africa working on brand communication strategies and launch campaigns for some of the world’s largest brand owners including Nestle, L’Oreal and Philip Morris. In 2002 Omar moved to the UK and for the last 10 years his focus switched to digital marketing and advertising. Omar spent the last 7 years working in large media agency environments setting up and managing the SEO and Inbound Marketing departments for both Aegis’ Diffiniti (now iProspect) and WPP’s MediaCom. During that time Omar’s been fortunate to work with more awesome brands including Dell, Sainsbury’s, IKEA, Shell, Deutsche Bank and VW. Until recently, Omar was part of the management team heading up MediaCom Beyond Advertising (MBA), the content marketing division of the UK’s largest media planning and buying agency.